After SXSW and the Portland Bike Show, we’re bringing Built to Webvisions. 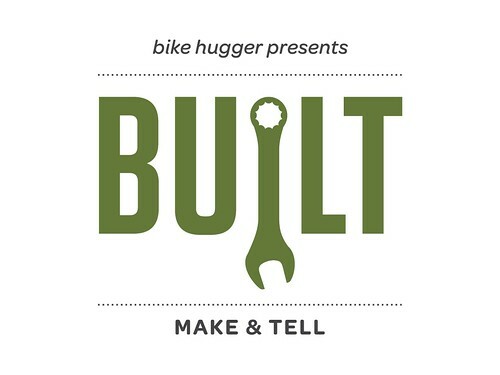 Built is our Ignite-style series of maker, hacker, DIY talks, with the bike as a backdrop. We Make and Tell. Uploaded by Hugger Industries | more from the Hugger Industries Photostream.